Quality American Made Convertible Hand Truck, The Magliner Gemini Converts from a Hand truck to Platform trolley in seconds. Ideal for Film and Entertainment Industry. 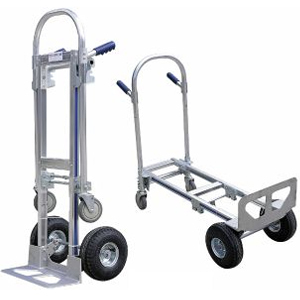 Magliner Gemini Senior Convertible Hand Truck Converts from 2 Wheel Hand Truck to 4 Wheel High Capacity platform trolley in seconds at just a push of a lever. Platform trolley with sheet decking. 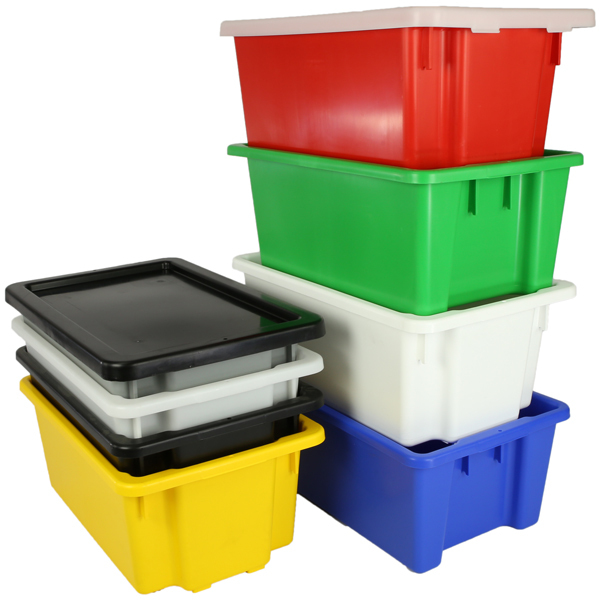 Suitable for carrying stackable bulky goods.